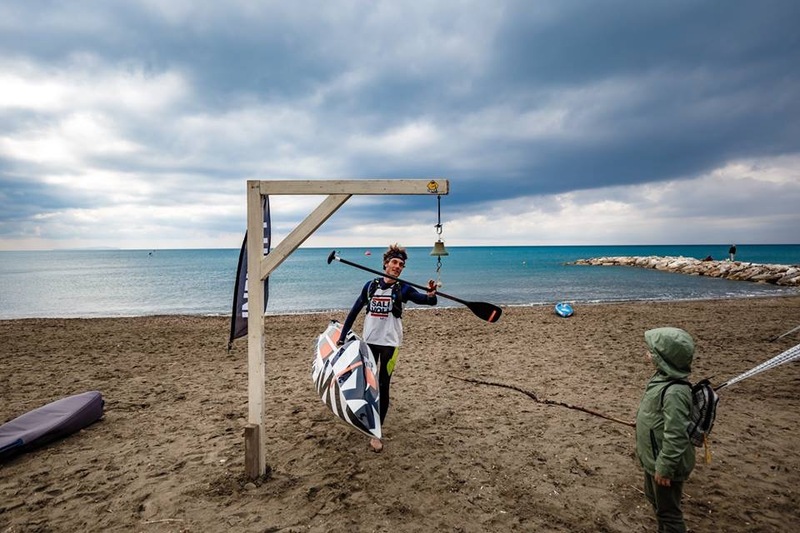 Al Azur Paddle Days in programma dal 4 al 5 maggio saranno presenti atleti del calibro di Michael Booth, Olivia Piana, Titouan Puyo, Fiona Wylde e alcuni dei migliori paddlers italiani (Leo, Claudio, Paolo, Davide). Accanto a questo, è un evento fantastico con musica dal vivo sulla spiaggia, camion di cibo, cucina locale e attività per tutte le età e livelli. L’obiettivo è che ogni partecipante all’evento, di qualunque livello, abbia l’impressione che l’evento sia fatto per loro. 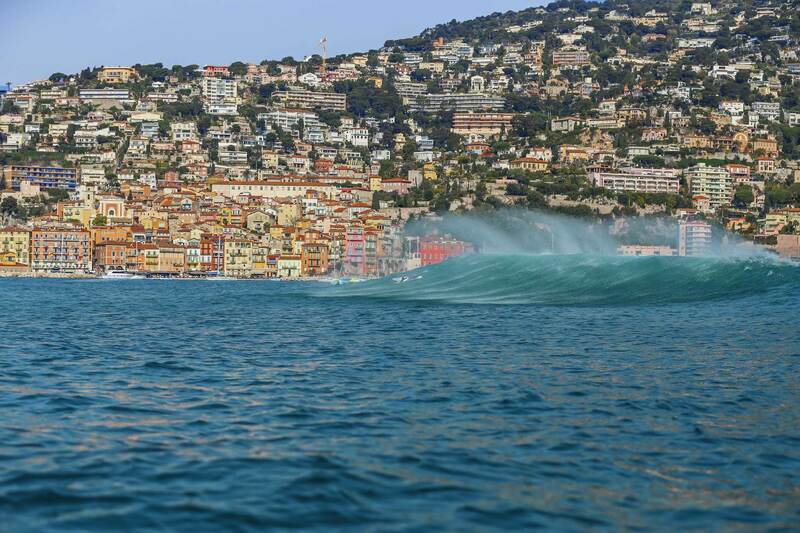 Ecco un’esclusiva galleria fotografica dell’edizione dell’anno scorso in onde epiche di fronte al pittoresco villaggio di Villefranche-sur-Mer. 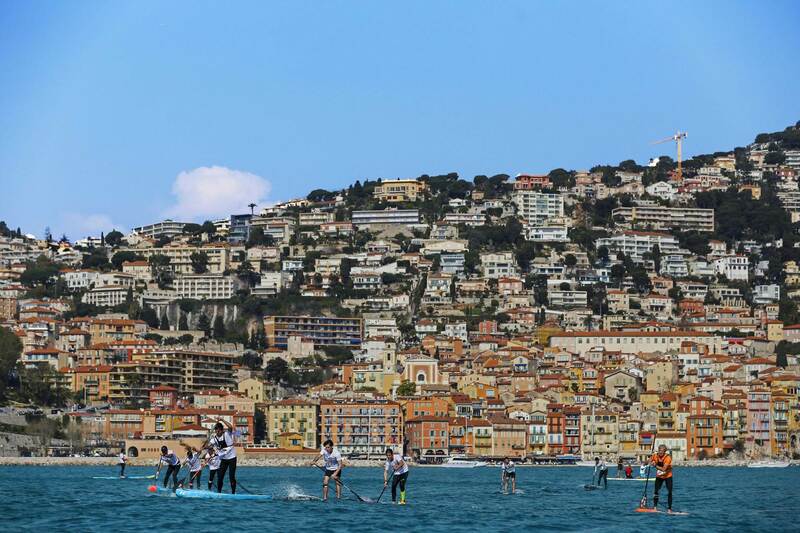 The Azur Paddle Days will start the season of major SUP Race events in Mediterranea the next 4th and 5th of May with their second edition in Villefranche-sur-Mer, an iconic spot of the french riviera right by the city of Nice. 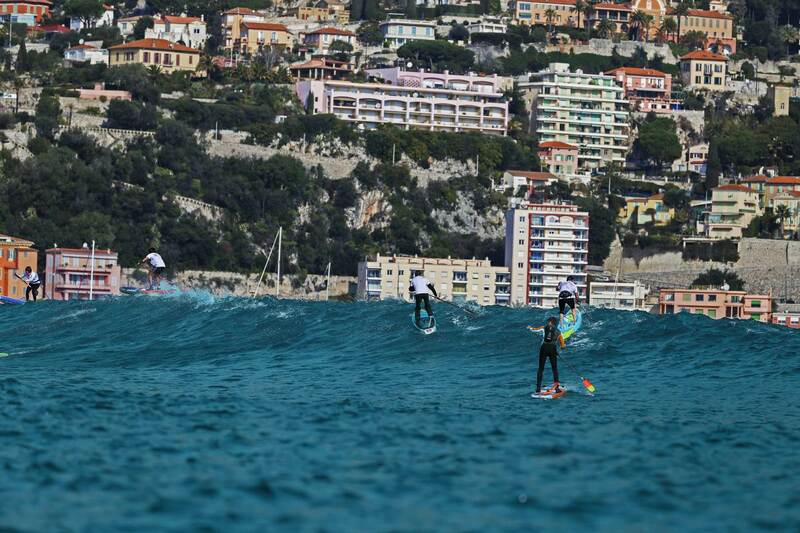 It is also the second stop of the 2019 EURO Tour with a prize money of 4500€. 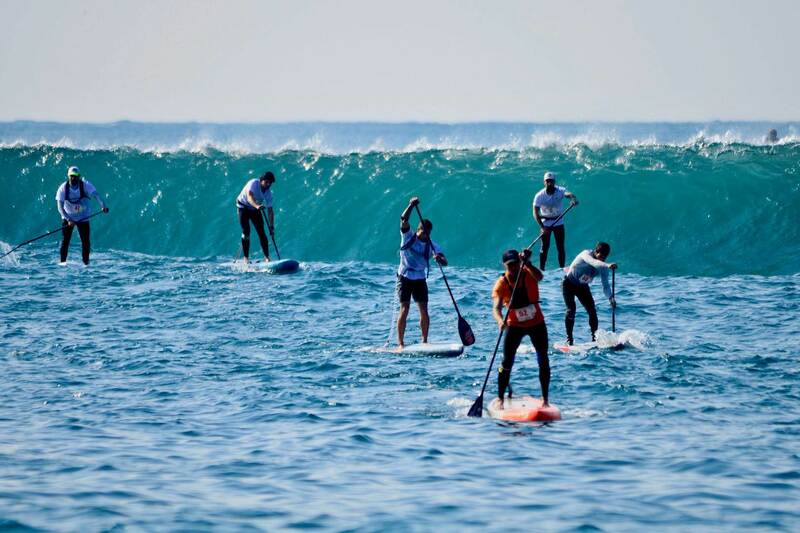 The event offers a complete program of SUP and beach activities for all ages and levels. 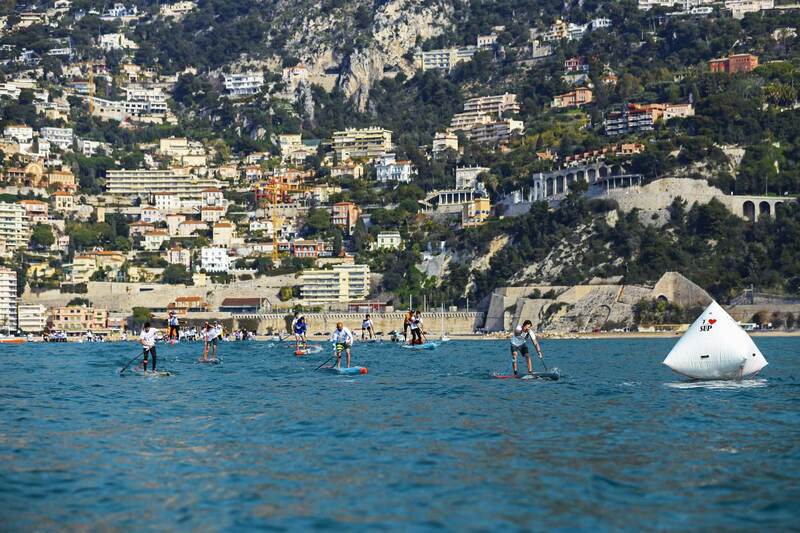 It was last year a successful first edition known as the “Villefranche Paddle Race” that saw the victory of Martin Vitry and Ines Blatge in epic conditions with two meters waves and sunny weather. 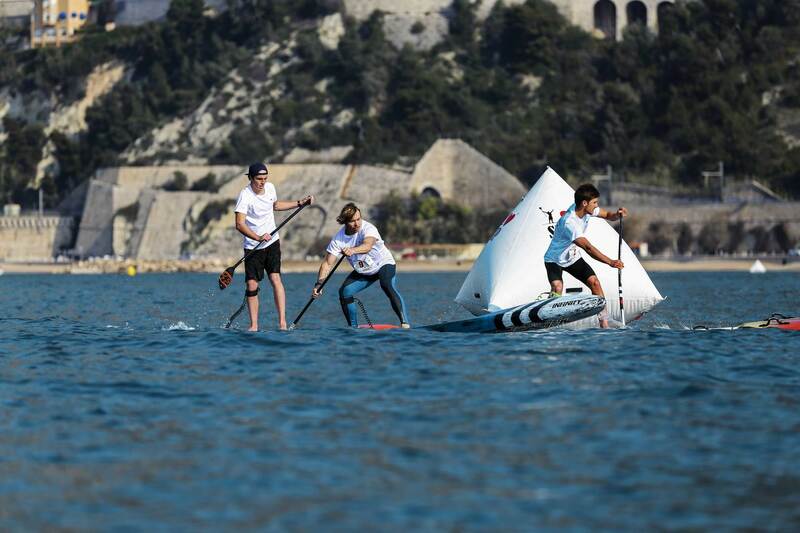 The event is organized by the two SUP enthusiasts Clement Laot and Martin Letourneur (accomplished SUP racer and surfer) in partnership with the Maritime-Alps Department and the city of Villefranche-sur-Mer. To grow up the event this year, they team up with Robin Cassuto, current co-director of the Rallye Dakar event. 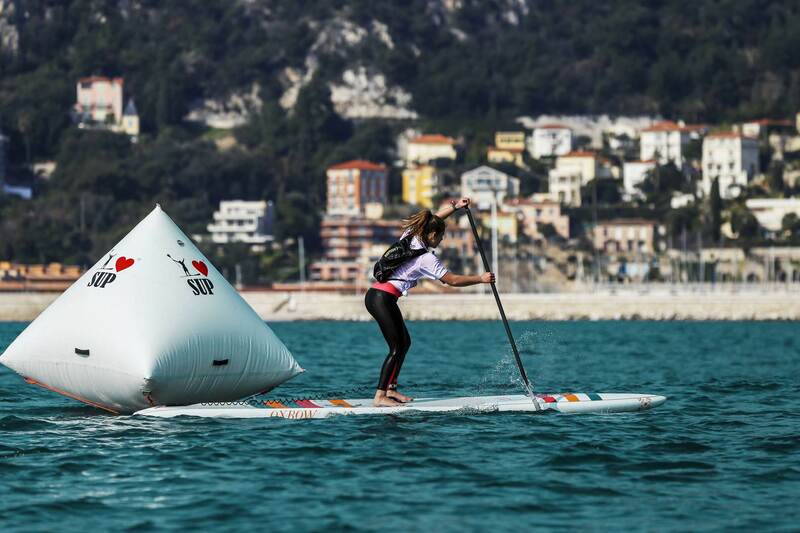 On the startlist : the freshly crowned women’s world champion Olivia Piana will do her best against Fiona Wylde, the young local Melanie Lafenêtre, and all the top current top european ladies. On the men’s side, Martin Vitry will have to overpower the likes of Michael Booth, Titouan Puyo and the rest of the all star guest-list to defend his coveted trophy. 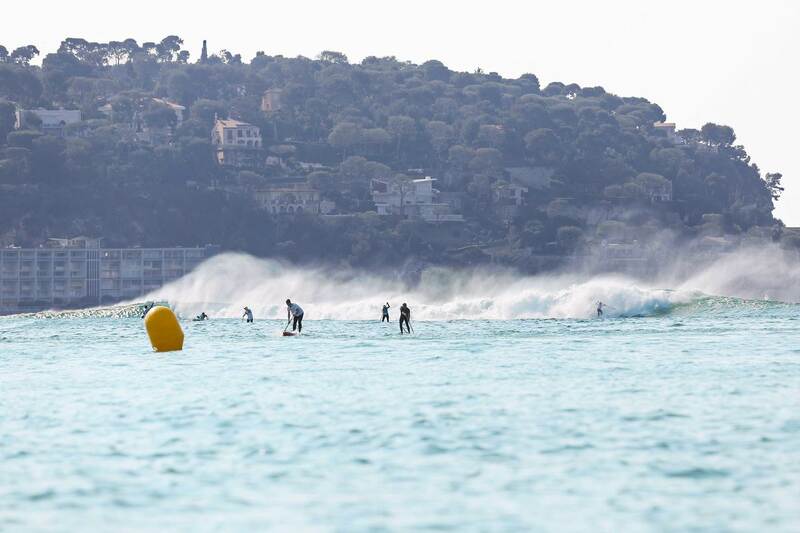 About the event’s schedule : be prepared for an intense week-end of chill and cool activities including : brands village, non-timed courses, kids races, team relay race, surf film projection, SUP Yoga / Fitness sessions, live music, pétanque and local gastronomy. 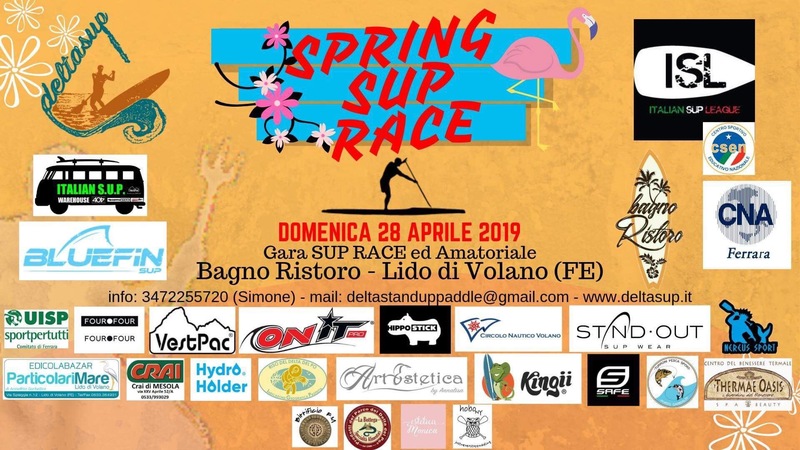 Registrations are open, we highly recommend to register early so can be sure to beneficiate from the integrality of our EURO Tour race welcome pack (event jersey, free parking pass, invitation to the surf movie night, goodies..). You can register on site for all the other race activities and course formats.